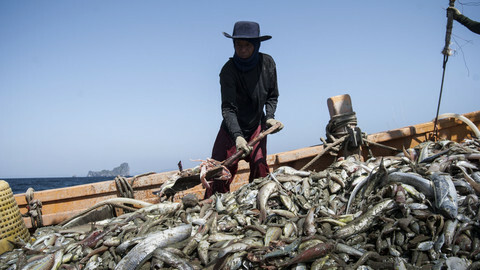 EU ministers are allowing more fish to be caught in 2015 than scientists say is sustainable. 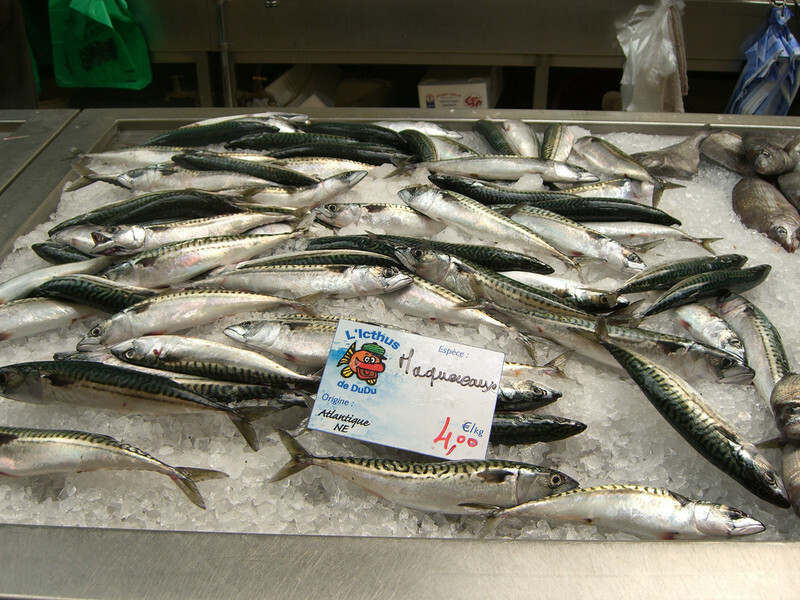 Every year, fisheries ministers meet to set quotas on the amount of fish that can be caught by European fishermen. They do so based on proposals by the European Commission, which since 2010 bases its suggestions on scientific advice. 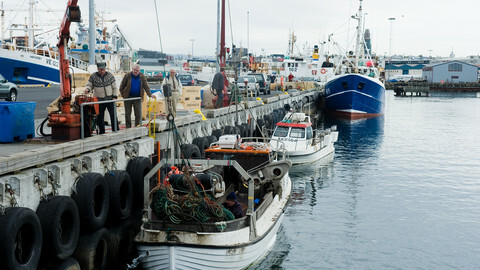 On Tuesday (16 December), ministers agreed on the fishing quota for 2015. The EU's fisheries policy was recently reformed and now includes a commitment to fish at sustainable levels. The EU aims to achieve so-called 'maximum sustainable yield' (MSY) or the largest catch possible without depleting a species' stock. The negotiations for 2015 were the first ones under the new rules. However, MSY applies in 2015 “where possible, and by 2020 at the latest”. And while environment and fisheries commissioner Karmenu Vella said that “science-based decision-making is increasingly becoming the norm rather than the exception”, he acknowledged that several ministers “were not in the position to follow our science-based proposals”. Vella made his remarks in a late night press conference after the negotiations on Tuesday. 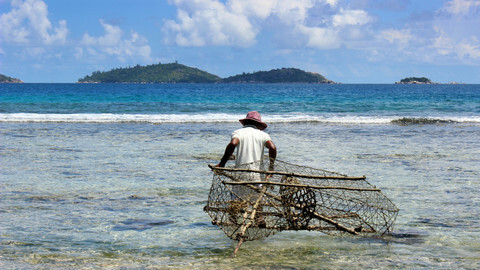 Conservationist organisation Oceana has calculated that “fisheries ministers ignored 56% of the scientific advice”. The commission had for example suggested that the quotum for Norway lobster should go down by 14 percent in one area, compared to last year, but the ministers decided to increase it by 3 percent. And while the commission had wanted a 64 percent reduction of cod captures in another fishing area, the ministers decided on 26 percent. 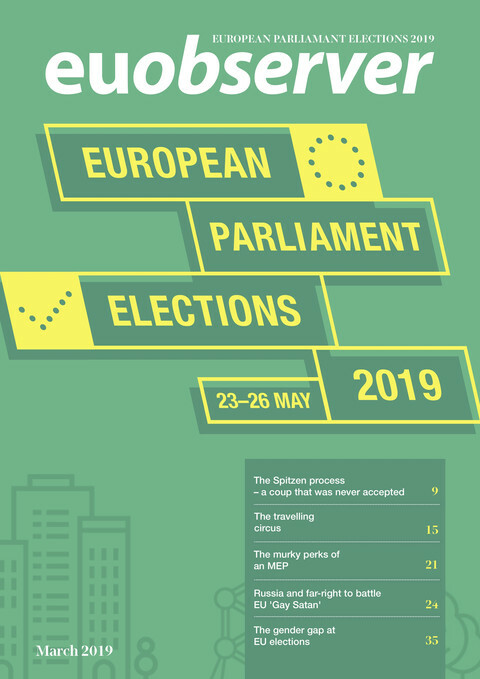 Without specifying how, Vella said that those member states ignoring scientific advice would “take the necessary decisions so as to avoid real disasters happening later on”. The Italian fishery minister Giuseppe Castiglione said on behalf of all his colleagues that while the EU wants to protect fish from overfishing, it also wants to make sure fishermen do not go out of business. 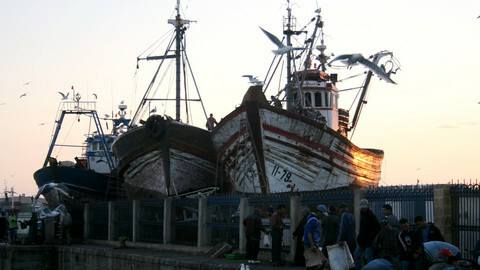 The fishery policy “must really be based on environmental sustainability, however we also wanted to limit as much as possible the socio-economic impact” on the fishermen, Castiglione said. Greenpeace has criticised the compromise and said ministers “failed to respect the new rules” on using scientific advice as a guide to set quota. “It is unacceptable that many of the fishing quotas agreed today fail to end overfishing”, the environmental group wrote in a statement. Meanwhile, fisheries ministers such as the UK's George Eustice told their citizens working in the fishing business that they were able “to secure the best possible deal to ensure sustainable fisheries and a strong UK fishing industry”. “While fishermen had feared there would be major cuts, we were able to keep the same quota as last year for many species, in addition to important increases to the North Sea cod and haddock quota, which will benefit Scottish fishermen”, Eustice said according to the Guardian. 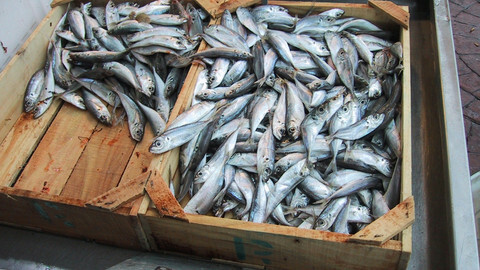 Belize, Cambodia, and Guinea are banned from selling fish to the EU.